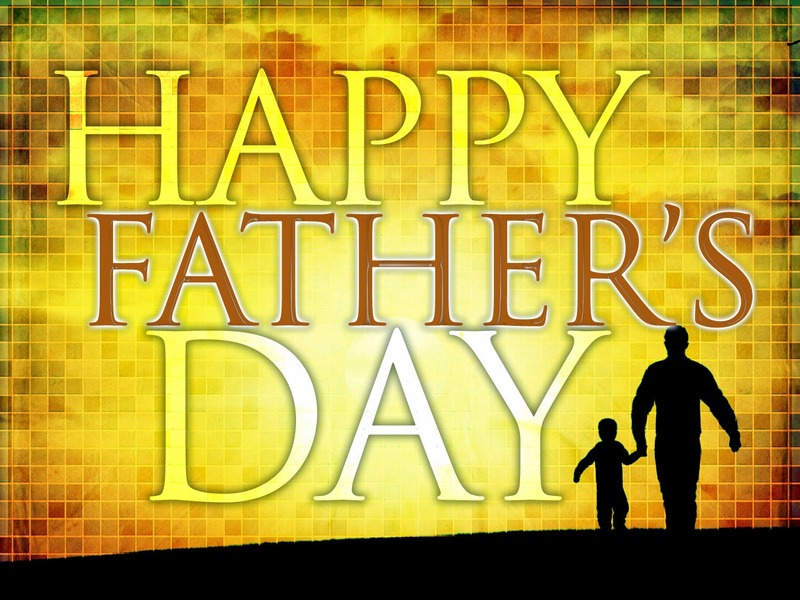 Wish your dad a beautiful celebration on this father's day, I know we shouldn't need a specific date for telling our fathers how much we love them or we thank them, but this is a great opportunity to share beautiful moments with them and together enjoy all the moments that day. 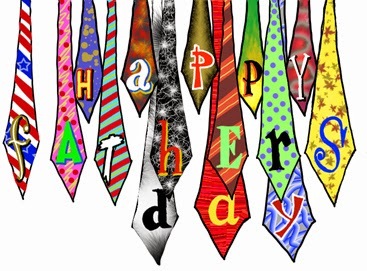 Below you will find a great selection of images, cards and ways to wish a Happy Father's Day. Happy Father's Day with a dad and his child in shadows. 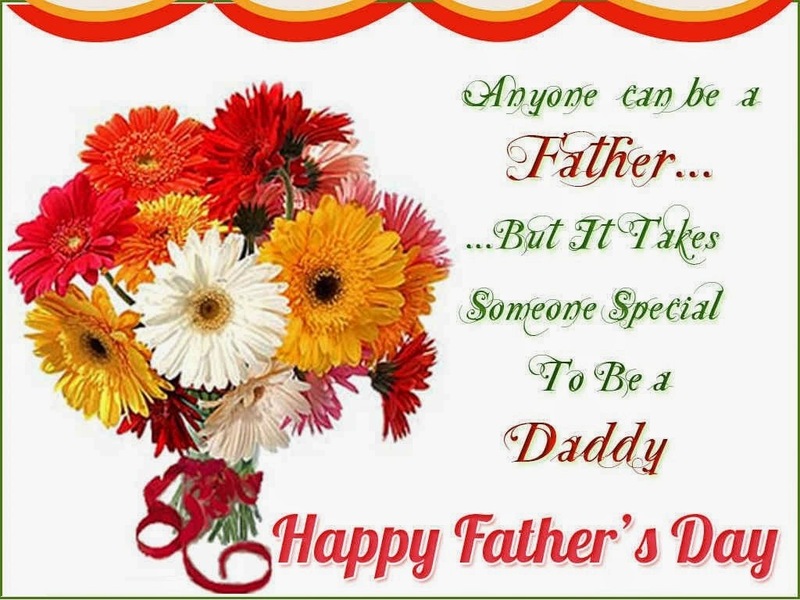 Happy Father's Day with a bouquet of flowers. 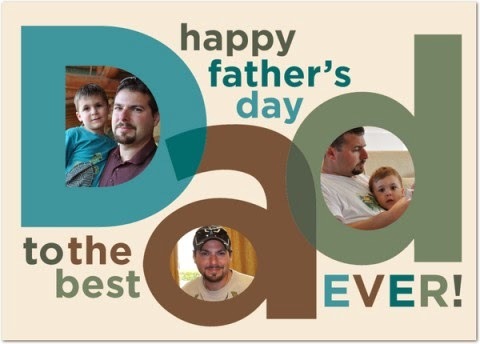 Happy Father's Day with the letters of the world DAD. 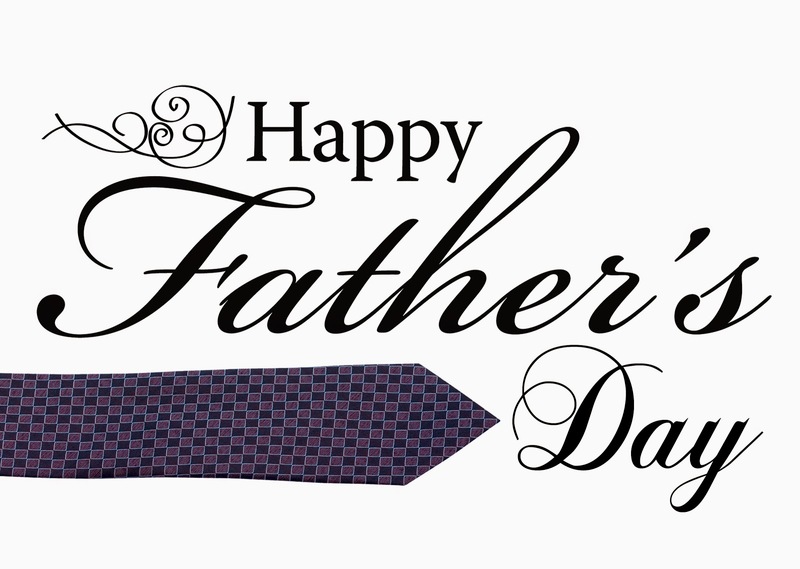 Happy Father's Day with an horizontal tie. 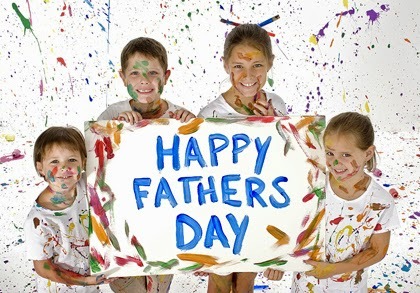 Happy Father's Day with children with painted faces. 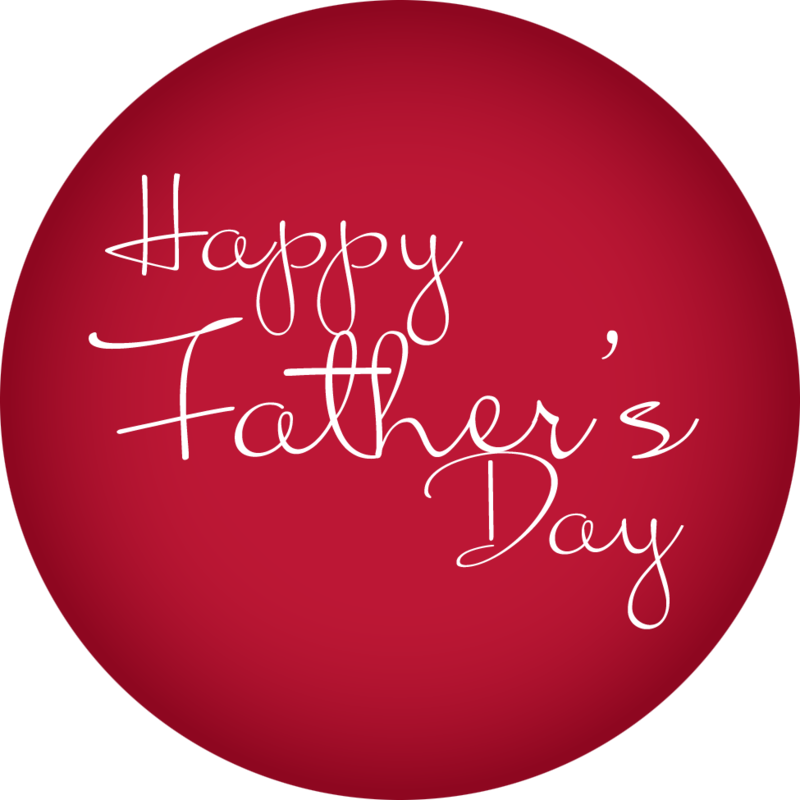 Happy Father's Day on a circular card with a red background. 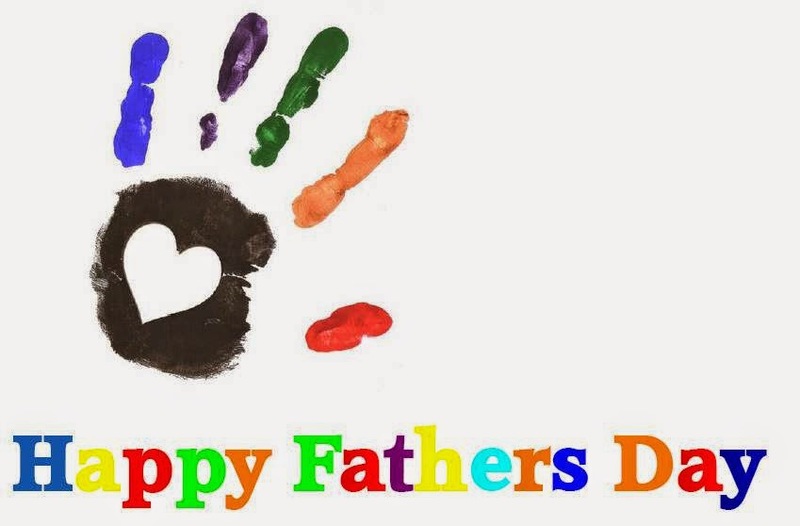 Happy Father's Day with a colorful hand and letters.